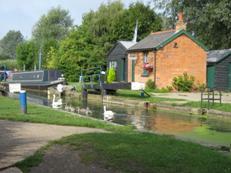 Starts at Paper Mill lock, and is a 3½ mile circular route around the picturesque canal and farmland. Come and explore this part of the navigation, you could discover things you didn't know! 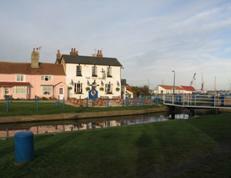 Starts at Heybridge Basin, and is a 4 mile circular route, highlighting some of the history of the canal, and finishes with a walk along the sea wall. FREE Parking is available at Daisy Meadow car park. So pick the one which suits you! just come along and enjoy the scenery!